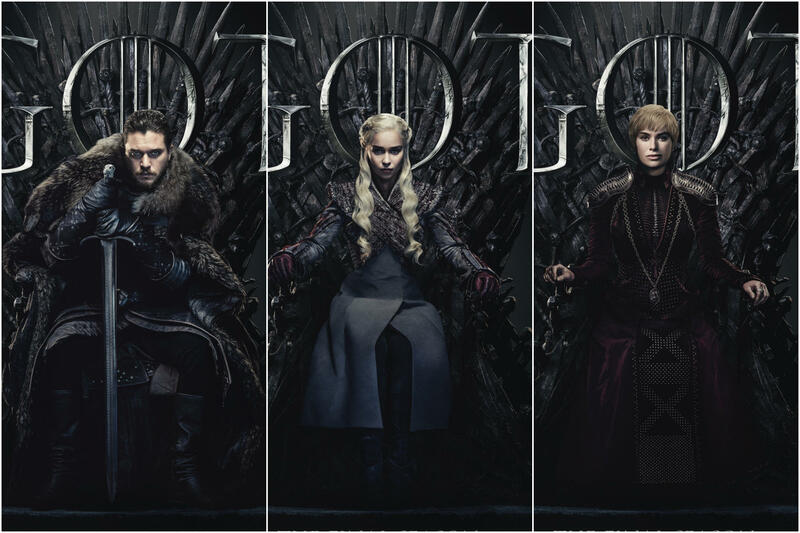 The final season of Game of Thrones will be simulcasted in Hotstar this time.The members of Disney-owned streaming service can watch service can watch the much awaited final season of the Game of Thrones. New episodes of Game of Thrones are broadcast Sunday 9pm ET on HBO in the US, which translates to a Monday 6:30am IST availability on Hotstar in India. Thrones hasn’t been simulcast in India since season 5, when it aired on Star World at the same time as HBO, albeit in a modified version due to Indian television’s self-censorship ways.